Is your school or college on the lookout for an exciting education centre to visit but your budget needs a boost? CAT is offering small bursaries to schools and colleges visiting the centre from Wales, UK and internationally to use against entry, tuition and even accommodation costs. This offer is on a first come, first served basis with limited funds so we advise you to get in touch as soon as possible to take advantage of this special offer. Contact Gabrielle Ashton on 01654 705983 education@cat.org.uk for further information about the bursary, application form, tuition and booking. The aim of our bursary is to enable schools to visit CAT for a residential or day visit and to help with any costs that otherwise would be difficult to fund. We usually award between £50-£300, but this could be more, if for example bringing a particularly large group. Please fill in this brief form below for us to agree the amount. Are you a school or college in North Wales? You could be eligible for The North Wales bursary! This is a great opportunity for Upper KS2- 5 pupils and their teachers to apply for a subsidised day or residential visit to CAT. 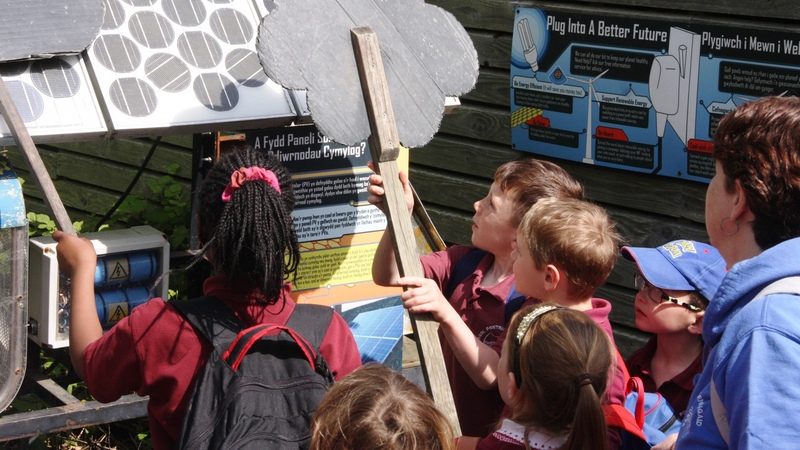 The bursary is relevant for STEM subjects, Welsh Bacc and Geography and includes free entries, up to two free activities plus a small contribution towards travel costs. This offer is on a first come first served basis with limited funds so we advise you to get in touch as soon as possible to take advantage of this special offer. Contact Gabrielle Ashton on 01654 705983 or education@cat.org.uk for further information about the bursary, application, tuition and booking.